Motoring Anything that goes vroooom! and makes the hairs on the back of your neck stand up, this is the place. 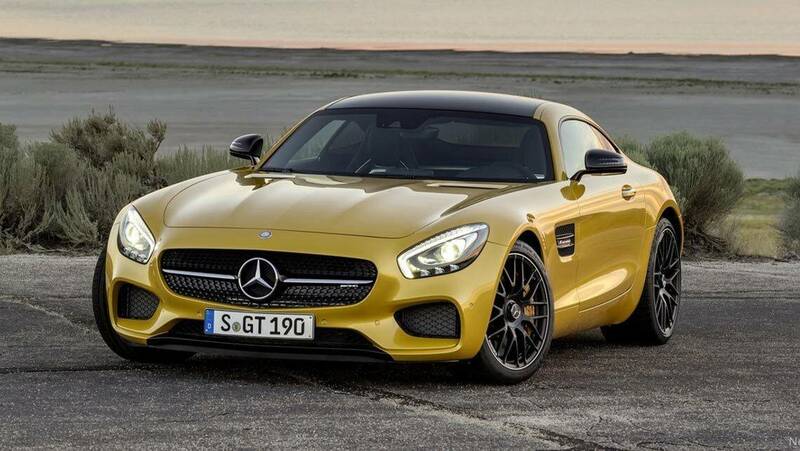 View Poll Results: Which car would you pick? 1. N/A V10 with a high rpm redline. 2. Mid-engine instead of rear-engine. 4. More "visceral" (the 911 Turbo S is bit of a softy in most ways). 5. Faster or at least as fast. I'm sure there are more than I am not thinking of right now. Note: I'm talking about the 991.2 Turbo S (facelifted) that has 580 hp. probably an Audi R8, cuz it it gots a more exotic supercar look to it. Well the Porsche is a better car just about in every way. 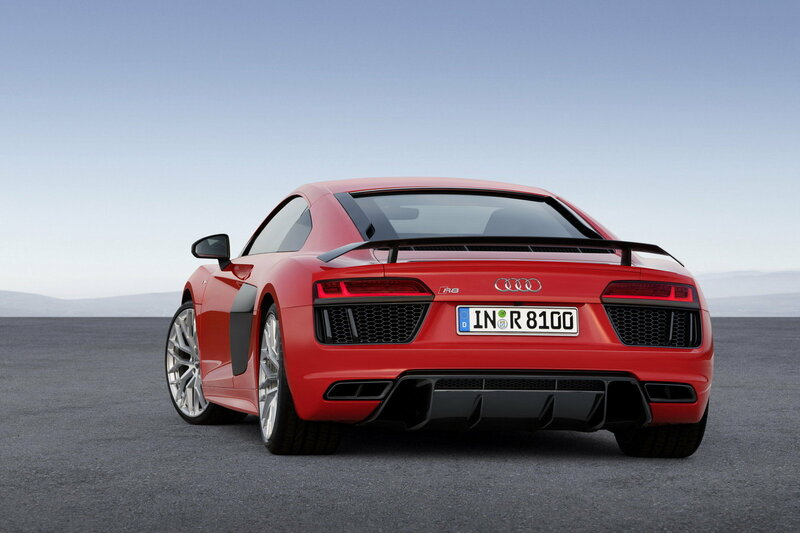 I doubt the R8 would be faster then even the current 911 Turbo let alone the new one. Sound is debatable but I'd give a slight edge to the R8. But the R8 is one of the prettiest cars ever made IMO so this wouldn't even be close, R8 all day every day. 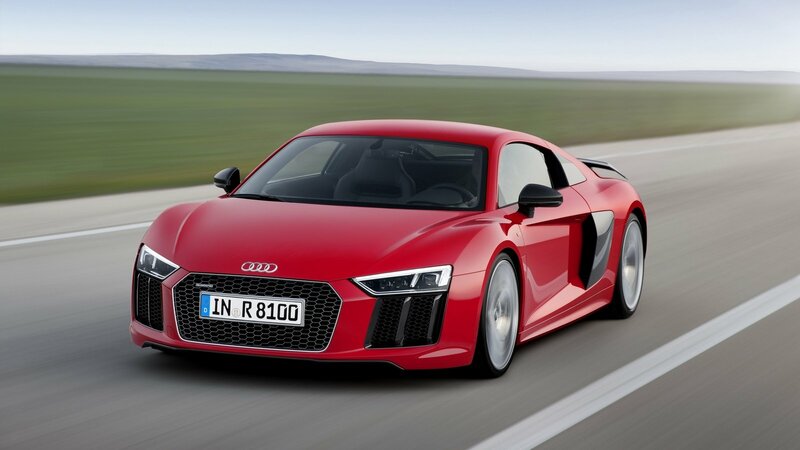 Now the only problem is the new R8 is coming out in the next 6 months. Although I happen to see it at the Auto Show a month back and it just wasn't as nice . The back end is very nice but the front end looks all squished up and out of proportion. Hamixda, a top-secret pc-loving-console-hating fanboy bot that spams websites with 50 posts a day. He took 3 years to develop, but they're still working out alot of bugs, since there still seems to be serious issues with his logic and common sense A.I. not bad, but also not droolworthy. What do you plan to do with the car? If the car will never see a race track, Audi without a doubt. It's a much better "around the town" car. The Porsche is the better handling car out of the box, but it won't matter if you aren't at a track. Even "canyon driving" as some do won't show the differences. IMHO, The Porsche is more practical as a daily driver, having more cargo capacity and a 2+2 configuration that makes it possible to carry two adults or a couple kids in the back. With the right tires, I would take the 911 over the R8 in winter as well. And why not pick the one that is not only faster but handles better? who cares if you never take it to the track. If I were able to afford either car I'd probably want the Porsche. I have driven both cars, R8 was fun just not my thing. 2 adults in the back? Maybe for a quick trip, but it's anything but practical. That's obviously not something he's looking for as if he was, neither car is a good option. You are really smoking something here... Nothing beats Audi's AWD system. I've seen the Porsche guys in my area as they used to have a winter Auto-X event for the first snow (with the AWD guys). I defined "around the town" car as having "some" practical abilities. At least with the 911 you have the option. I knew this as I wrote it BUT like your track example, in day to day experience the driver wouldn't be able to tell the difference. I drove a Carrera 4S for a week last winter, in terrible Canadian winter conditions -- it was great. Its all personal preference I guess. Also, I would like to ask Kain, have you driven both cars? (on a track) to get a feel for them? My guess is the average person, if they had to pick one car for their garage, and drove the two they would mostly pick the 911. The R8 just not as fast or as talented as the Porsche and it will force you to become a better driver. 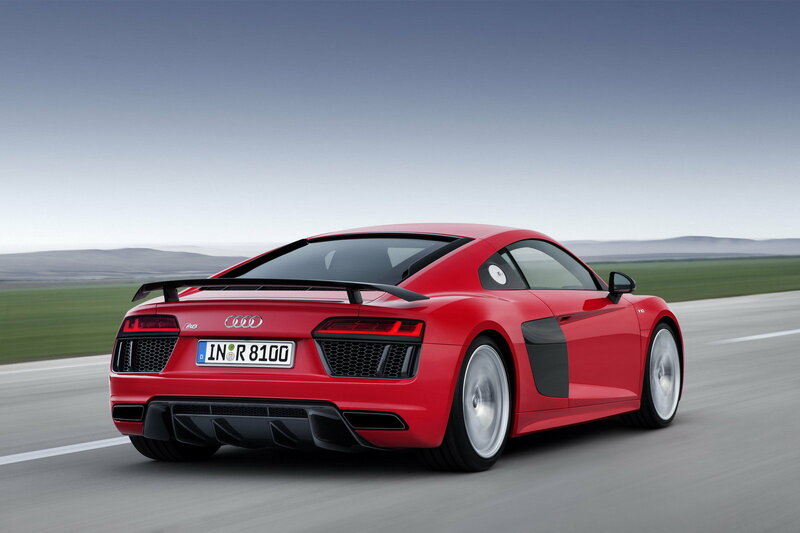 The R8 just not as fast or as talented as the Porsche and it will force you to become a better driver. The R8, as I mentioned, is more of a touring car (GT as they are called today). It's not as nimble as a pure sports car, and it's not supposed to be. However, these are also the things that make it nicer to daily drive (in the same vain as your MB being much more "practical" for everyday use). As far as an ill handling car making people a better driver, that is an old wise tale..
Audi, but I'd want to compare the Acura NSX as well at that price. ....but I'd want to compare the Acura NSX as well at that price. "Pricing has yet to be finalized but is expected to start in the “mid-$150K range,” according to Fini, with production starting this fall and deliveries to follow later in the year. " Why do you guys ask questions about cars I'll never be able to afford? Bastards. The R8 is classified as a Touring car but its a Supercar -- I have driven the car twice, once on a track and once on a 3 hour road trip, awesome car but was I feeling, "Wow, this is so much more comfortable than my 911." -- not even a little bit. Don't agree, owning a 911 fundamentally and completely changed how I viewed driving. And I never said ill handling -- it is just different. And I never said ill handling -- it is just different. There is a reason the Cayman is limited on power and that no one else puts the engine in the same spot as the 911. Don't get me wrong, I love 911's but they are fundamentally flawed by design. That doesn't produce a great driver just from driving 911's. A great driver can learn the traits of any car. Voted 911, because that one interests me more. I haven't driven either one yet. The Cayman is limited on power because it is an entry level Porsche, and it outperforming a 911 would look bad -- that is the one and only reason. That said, the engine placement is superior on the Cayman versus the 911 -- superior sports car platform IMO, which is why I want one. I don't see how it could be anything but a flawed design, the weight is entirely in the wrong place. But, after 50 years of engineering...they simply made it work. The evidence of this is in the Cayman, as already mentioned. Go spend a weekend driving one and let me know if the word flawed is the first thing comes to mind. People like driving Porsche's because they are sheep. Pure and simple. Again, I am one of those sheep, but there is nothing technically ground breaking with their design and no one is following it. They've kept it that way as that's what the heritage expects. Just like we'll never see a mid-engine Corvette as that's not what the owners expect. They add more electronics to make it "better", but that's just putting more lipstick on a pig. You're missing the point. As Mahjik mentioned, the design itself is fundamentally flawed. After 50 years of engineering and redesigning the car around the PROBLEM, they finally got it under control. Other cars may have also had design changes, but not with the problems inherent in the early Porsche's. The other cars didn't have the reputation that the early 70's Turbos did when hustled around turns. They had the issue figured out by 1968. I didn't miss the point. If AWD is not a requirement (but it might be), the McLaren is what I would do before either of the other two listed. I do like 911's.. I'm thinking about building a race car for a German racing series using a 996 (since they can be found cheap). I don't really like how the 570S looks. Might grow on me though. Sounds like you are still favoring the Audi. FWIW, while I'm too cheap to buy a new one, I do wish I had went ahead an gotten a slightly used one instead of my Jaguar. Any thoughts of adding in the MB into your possible choices?